At Justkier Home Health Agency LLC we have always been guided by our goals and objectives to meet the needs of our clients. We seek to provide essential health and welfare services to the members of the same community that we inhabit. We are family owned and operated by nurses with more than 20 years experience in the healthcare industry and we strive to deliver the highest quality of service and care within the client’s residence and alternative settings. To champion the equality of life for parents and provide comprehensive, cost-effective services. We want to enable our clients to remain at home during times of illness and disability. 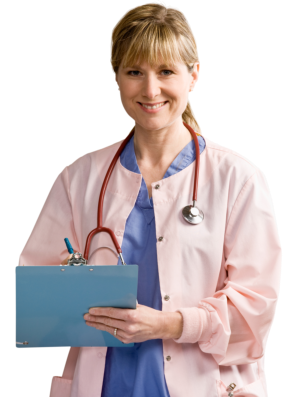 To provide quality, affordable home health care to the public and to serve with compassion and professionalism. 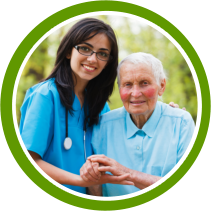 When you need help at home or in any alternative living environment, count on Justkier Home Health Agency LLC to provide you with the absolute best care possible! One of our primary goals is to facilitate the attainment of our client's optimal level of comfort and rehabilitation. We believe that such is achievable in a home setting as long as the care plan is carefully developed to suit the changing and specialized needs of the client. A dedicated home health care team! Agency LLC serves residents in Broward County.